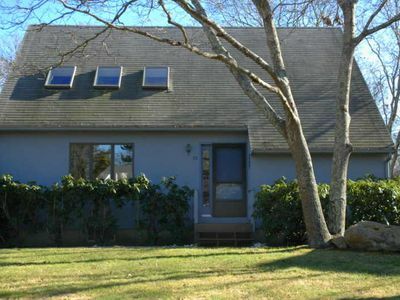 Beautiful & spacious home w/ a gourmet kitchen, furnished deck - near the ocean! 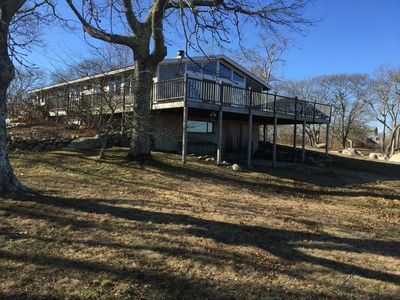 If you've been considering a family vacation to the Vineyard, consider this centrally located, newly remodeled, contemporary home. 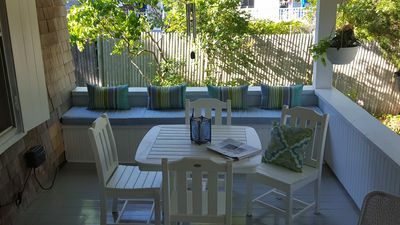 Enjoy the wonderfully designed, gourmet kitchen with counter seating for six - a great place to gather for dinner at the end of a beach day. 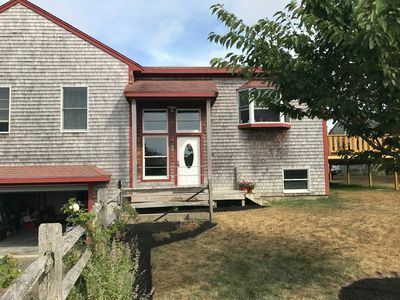 Right off the kitchen is a door out to the deck where you can enjoy your outdoor dining, complete with a gas grill for summertime barbecues. 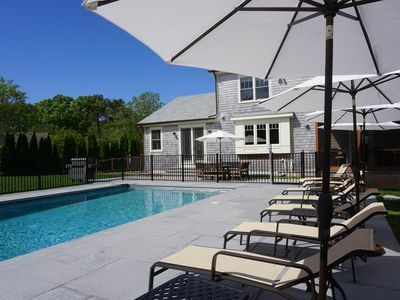 This home has all the modern amenities and Vineyard charm you are looking for on your next vacation! 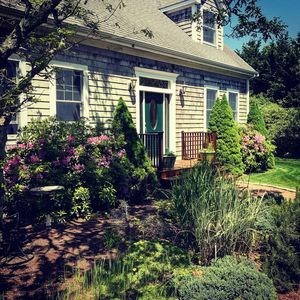 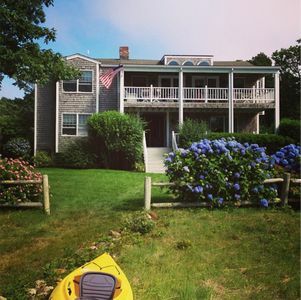 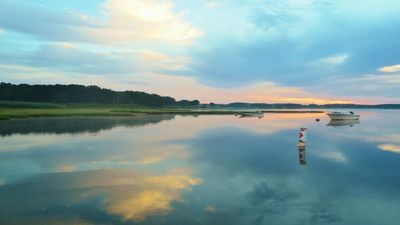 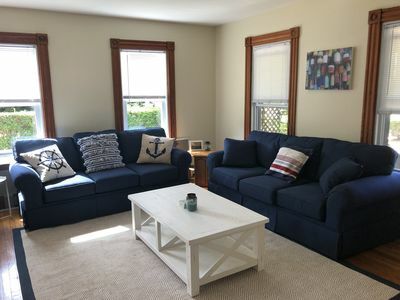 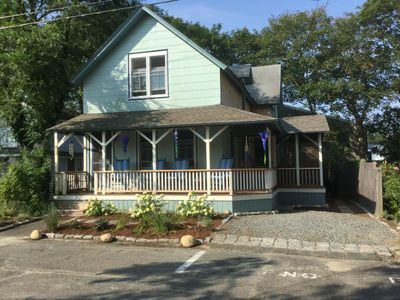 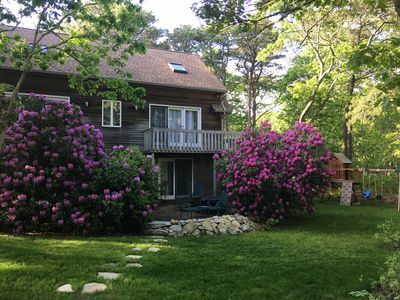 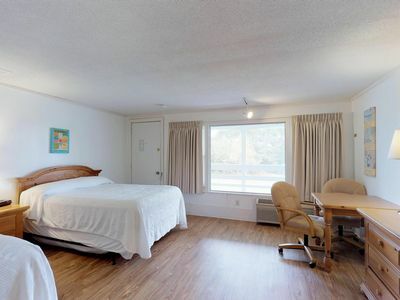 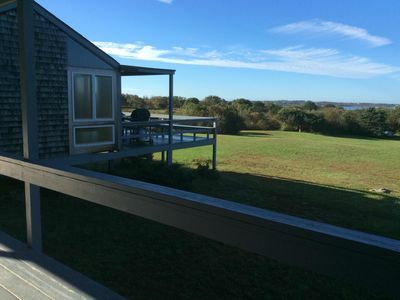 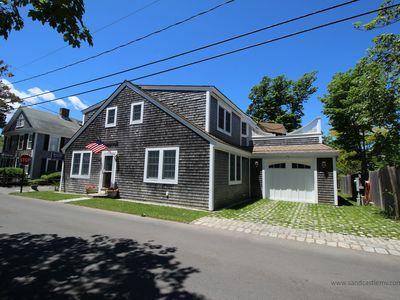 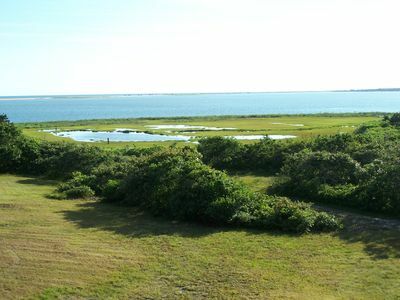 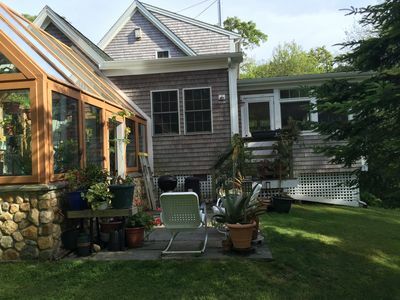 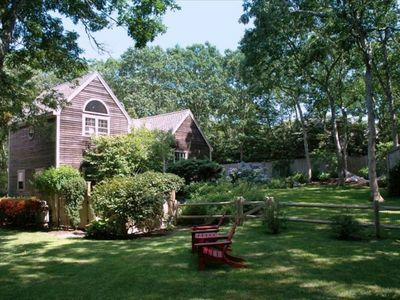 You will be within walking distance of several shops and excellent restaurants, as well as Fuller Street beach, the Vincent House Museum, Martha's Vineyard Museum, and the Eisenhauer Gallery. 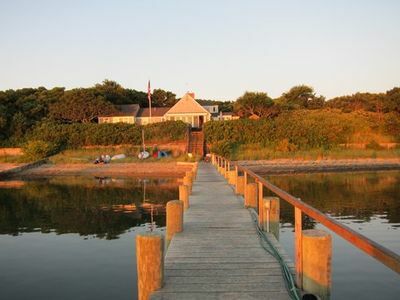 Or hop on the ferry that will take you over to "Chappy Island" for amazing views and memorable walks on the beach. 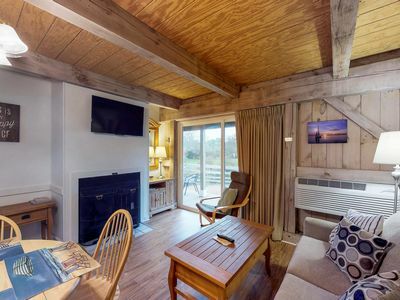 "Perfect Getaway!" 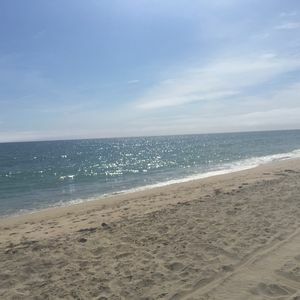 Quiet But Close To Town - A Bike Ride Away To The Beach!